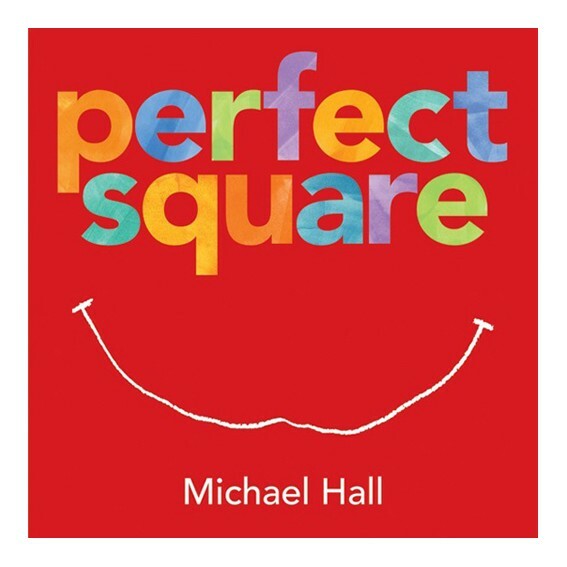 Perfect Square, one of the nominees for 2014 Monarch Award! I love creativity and thinking outside the box. I really love seeing children's creativity form and develop! This book is thinking about the box, and what you can create with that box. Well not really a box, a square. The author/illustrator changes the square by cutting, ripping drawing added features into flowers, mountains, streams, bridges and fountains. Can you tell that this flower garden was made out of a square. A great way to think about the square its shape and what you can create from the square! With the river, I can see the edges of the square. Materials needed for the project: A square for each child. 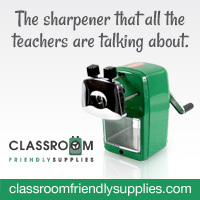 Scissors Glue Writing Materials Directions: each child must use every piece from its square to create a new item. Nothing can be thrown out. You will be amazed at their creativity! I know I was blown away! My son Harrison made a map. We had just visited an arboretum. His map shows all the trees. I like how the paths are made by the background color. My son Joshua can't just make a 2-D picture--he folds and creates the picture to be a volcano fighting sub. So this boat can travel through lava! My daughter made a boat in a storm. Can you see the lightning that hit the boat? We had a great time, and this piece of creativity took very little time. 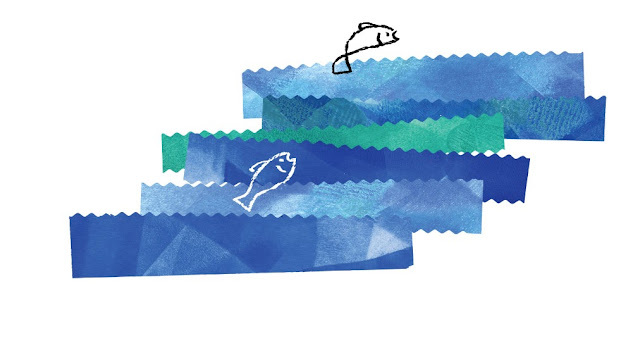 To see all the other wonderful illustrations by Michael Hall, you can view the video! I love this too! The first time I saw this done it was with a group of kinders! I loved seeing their creativity. I used this book for my very last art class of the year. It was a great way to use up some of our scrap paper and the students were so creative. It's such an awesome book for any age! Love, love, love it!